Hukilau Marketplace, which opened up at the Polynesian Cultural Center last year, is a welcome addition to the Laie neighborhood. 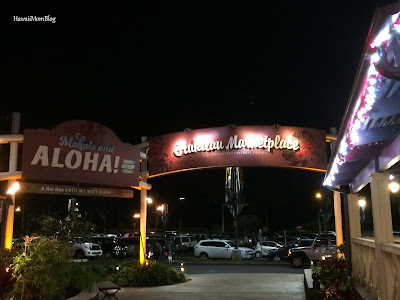 Influenced by the popular Laie Hukilau, which ran decades ago at Laie Bay (now Hukilau Beach) and was the site of community gatherings full of food, music, and the spirit of aloha, the Hukilau Marketplace welcomes both kama`aina and visitors in that same spirit of aloha. 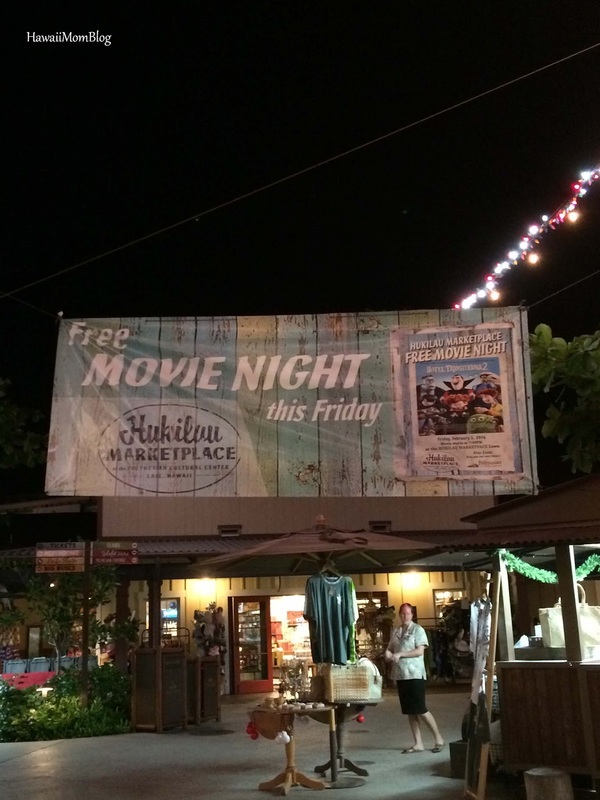 As soon as we arrived at the Hukilau Marketplace, employees greeted us with "Aloha!" and "Welcome" as we strolled the grounds (we encountered the same friendliness and spirit when we visited Polynesian Cultural Center a few years ago). 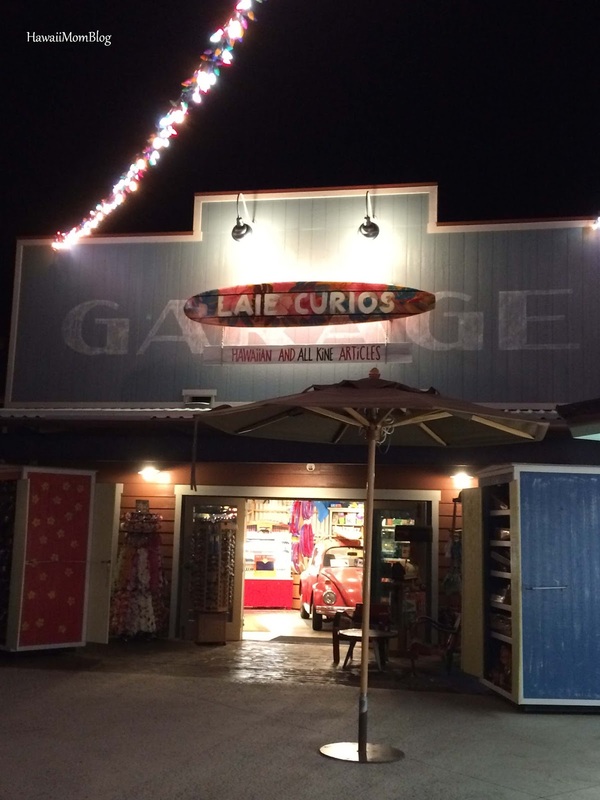 Not only does it offer a variety of shops and restaurants, delighting both visitors and tourists, but it also pays homage to Laie's rich history, and offers a variety of activities for guests to enjoy. 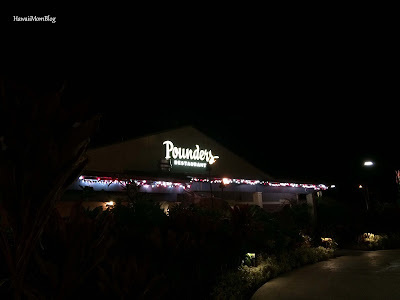 Our family recently dined at Pounders restaurant for dinner (named after Pounders beach), then enjoyed a movie out on the lawn, under the stars (check out their event calendar for future events). It was such a fun night with the family! 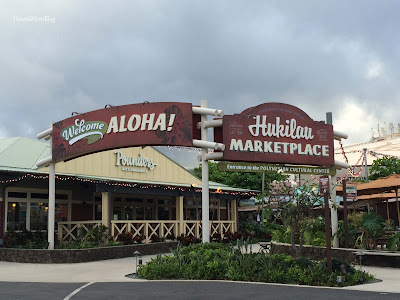 You can find a lot other great eateries at Hukilau Marketplace, and there are also a variety of retailers selling everything from jewelry to home furnishings! 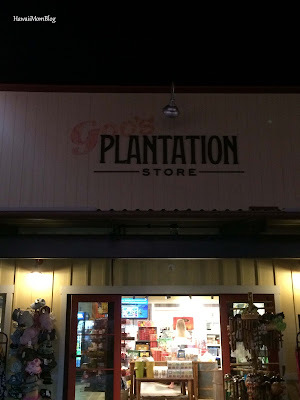 Goo's Old Plantation Store, named after a store and soda fountain run by Charles C.K. "Charlie" Goo at the Laie Sugar Plantation, sells snacks, souvenirs, and gifts. Laie Curious is named after the Logan family who operated a snack-and-souvenir shop near Laie point. 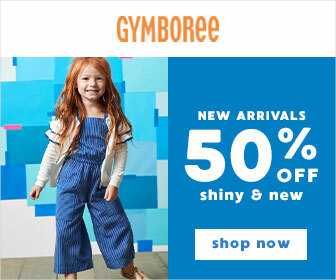 There you'll find all sorts of toys, knickknacks, and souvenirs. At Tutu Sweets Confectionary, guests can indulge in their purchases of candies, cookies, and more! 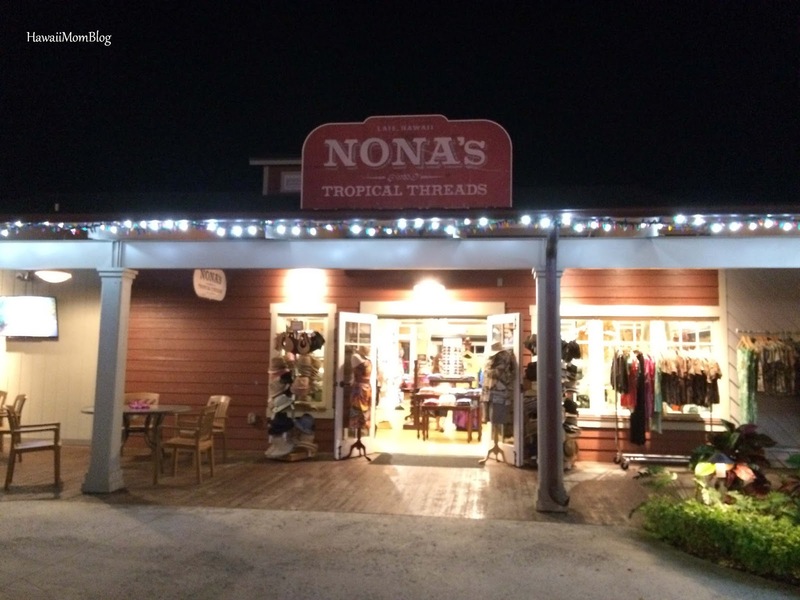 You can find beautiful resort wear at Nona's Tropical Threads, which is named after Aunty Nona Warner, who worked as a master cutter in the Polynesian Cultural Center’s Seamstress Department, creating the uniforms and costumes for the employees. 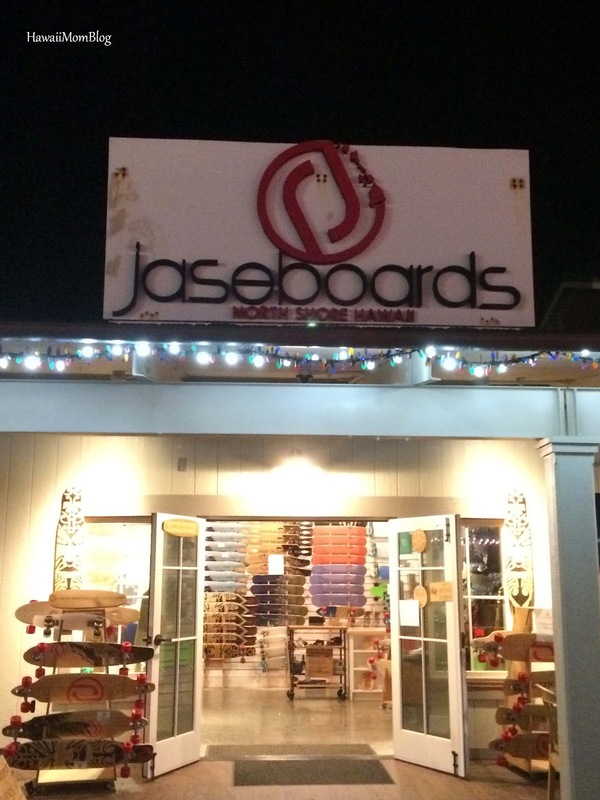 Jaseboards, a longboard-streetboard created by Jase Bennett, who attended BYU-Hawaii in Laie, is the flagship store where you'll find his quality boards. These are just a few of the many retailers you'll find at Hukilau Marketplace. 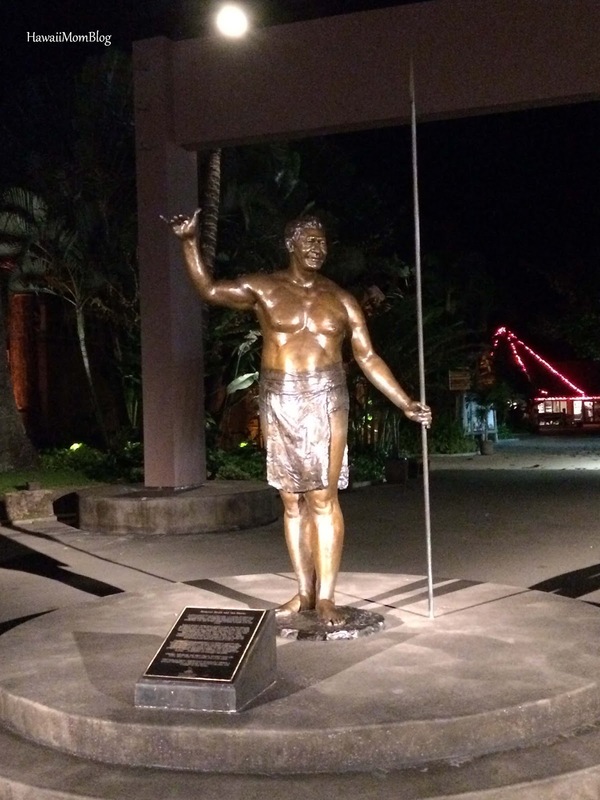 At the Hukilau Marketplace you'll also find a couple of statues paying tribute to notable Laie residents. One such statue is that of Hamana Kalili, who is credited with originating the shaka. 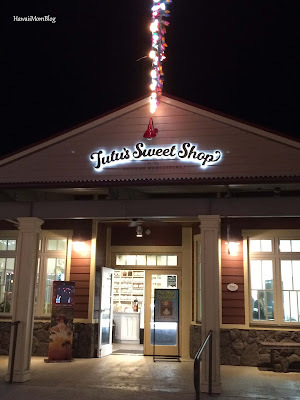 As you can see, there is more to just fab shopping or great dining when you visit Hukilau Marketplace. It is rich in history, as well as aloha. 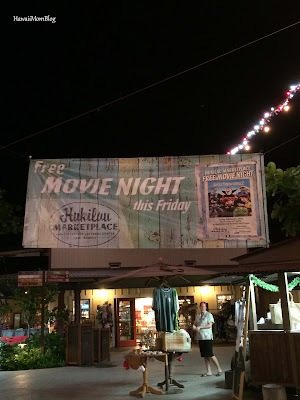 There is no charge to enter the Hukilau Marketplace. 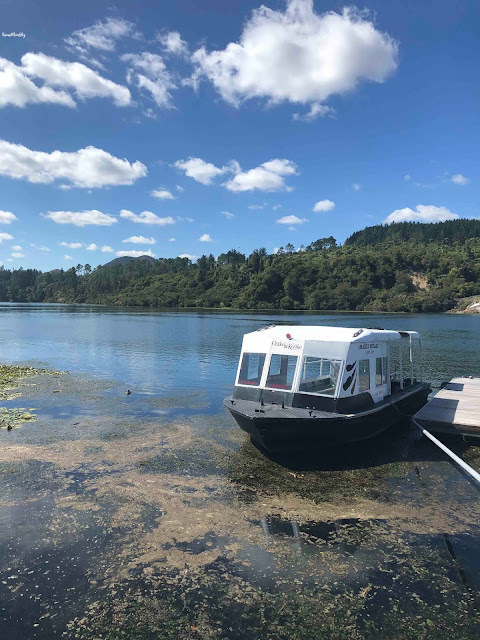 Parking is free, and they also offer free Wi-Fi!